1. Why Fewer Toys Will Benefit Your Kids. I love this, and I 100% agree with the closing line...I am not anti-toy. I'm just pro-child. 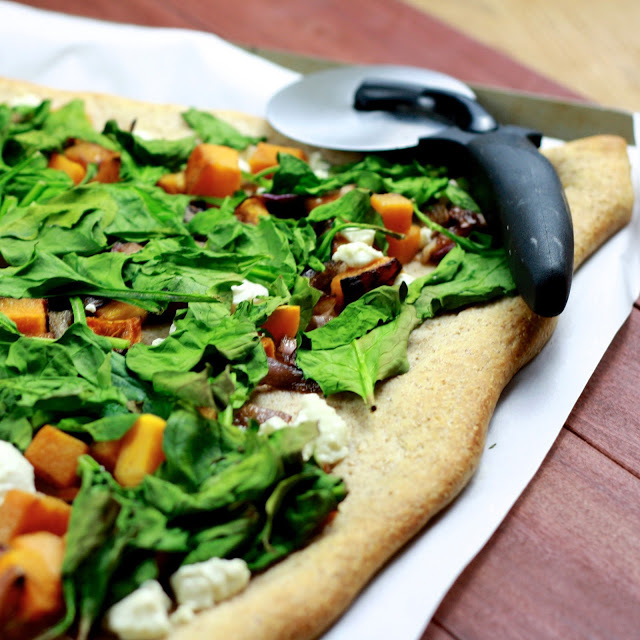 Yes to everything on this list! Our kids will have their fair share of toys, and that's completely fine, but I also want to raise Brecken and any future siblings to be resourceful, creative, and most importantly, thankful and appreciative of what they have! 3. 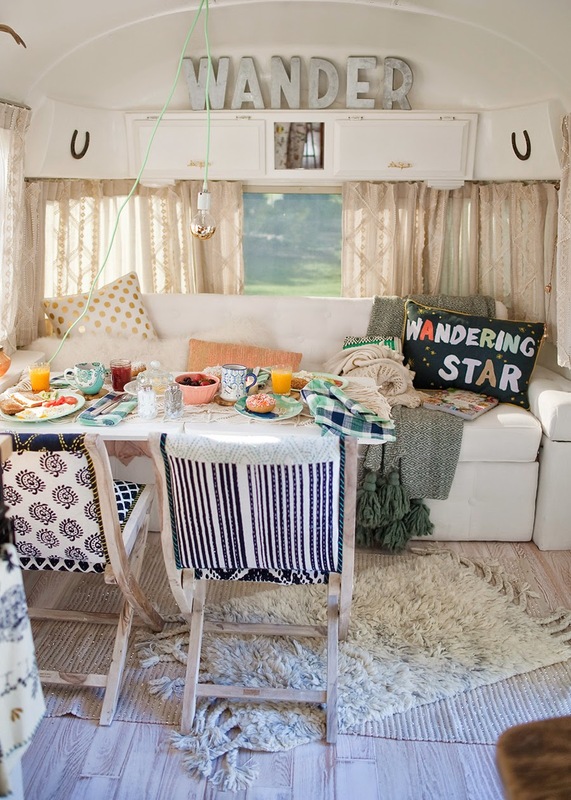 I can't even handle how cool this airstream trailer decorated with all things Anthropologie is! I wouldn't be opposed to camping more than one night (my preferred limit for tent camping!) if this was where I could stay! 4. Last, but certainly not least, a happy SIXTH anniversary to Ryan! While each year has been special and precious in its own way, growing our family this year has by far made for the best year yet! I am supremely blessed by this man who loves his family so well, and I eagerly anticipate the adventures ahead of us!